Lock in a great price for The Darlington Hyde Park - rated 8.4 by recent guests. Breakfast - and staff - very good. Reception staff likewise. The Darlington Hotel provides excellent accommodation. The room was spacious - an entry point, bathroom and main bedroom with a desk and somewhere to sit. I would stay here again. Great location, plenty of space for all 4 of us, washer and dryer fantastic to have available..
Great location for exploring London, staff very helpful and friendly. A nice place to stay. Impressed with their friendly staff, delicious breakfast, and cozy rooms. There is even a small fridge in our twin room. 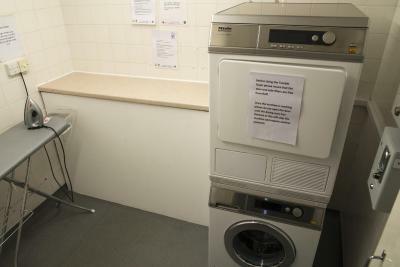 Self-service laundry: £4 for the washing machine, and £2 for the dryer. 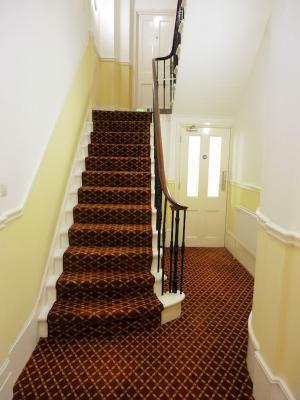 Location was great, short walk from Paddington Railway Station. Lovely to have a full cooked breakfast. Room great. Excellent location. Short walk (5 minutes) from Paddington Station and many good pubs and restaurants. Breakfast was very good and served in a nice and bright breakfast room with friendly staff. Pleasant room with good bed, good shower, free safe, little fridge, usb outlets and we could borrow an adapter for free. 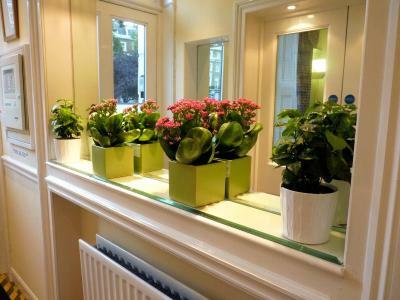 Located in London’s West End, this Victorian town house provides free Wi-Fi and a 24-hour reception. 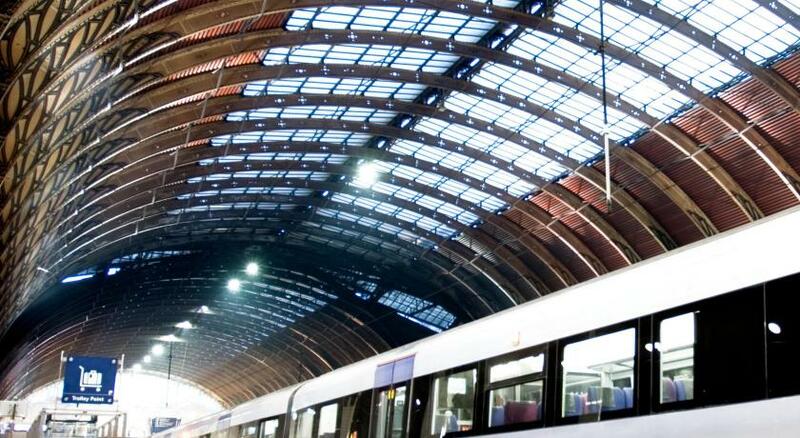 Paddington Station and the Heathrow Express Terminal is a 5-minute walk away. 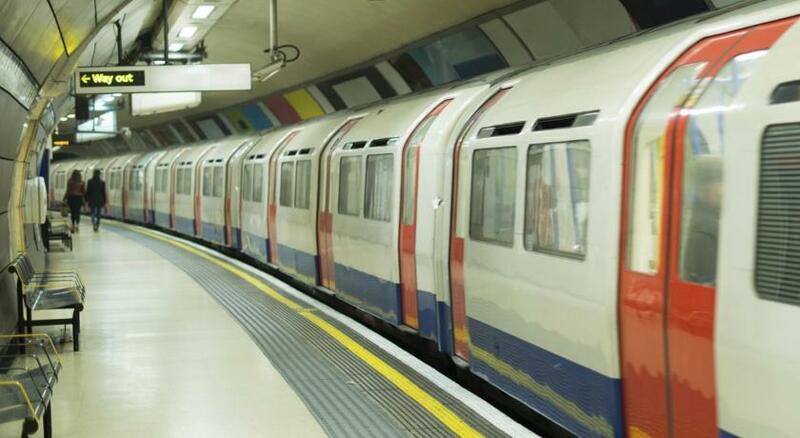 The Darlington is within easy reach of Oxford Street and West End theatres by Underground. Scenic Hyde Park is just a 5-minute walk away. Each spacious and comfortable bedroom at The Darlington Hyde Park has a flat-screen HD LCD TV, refrigerator and a personal safe. A superb complimentary breakfast is served in the hotel conservatory, with a choice of a continental buffet or full English options. 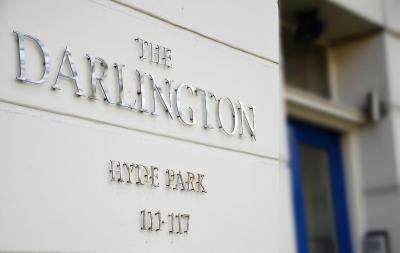 The Darlington Hyde Park has been welcoming Booking.com guests since 1 Aug 2005. When would you like to stay at The Darlington Hyde Park? A flat-screen TV, mini fridge and safe are included in this room. En suite bathrooms include a shower or bath tub and shower. A flat-screen TV, a mini fridge and a safety deposit box are included in this room. These rooms are located on the lower ground floor. A flat-screen TV, a mini fridge and a safety deposit box are included in this room. All single rooms are located to the quiet rear of the hotel. Please note there is only one triple room and it is located on the lower ground floor. These rooms, situated on the lower ground floor, are spacious and comfortable with large windows. Rooms come equipped with flat-screen HD TV, tea/coffee-making facilities and refrigerator. House rules The Darlington Hyde Park takes special requests - add in the next step! The Darlington Hyde Park accepts these cards and reserves the right to temporarily hold an amount prior to arrival. Please note the luggage storage is only available before check-in and after check-out time, up to 23:00. Children up to 2 years old stay in baby cot provided at no extra cost (must be arranged in advance). Children over 2 years are considered as adults. Please contact the property for further information in regards to 3rd party payments. Use of the washing machine is GBP 4 and includes washing tablets or powder. Dryer is GBP 2. When booking 4 rooms or more different terms and conditions will apply. Please note the elevator (lift) will undergo a technical renovation and therefore will be out of service during the whole month of August 2019. I found the wi fi be a little finicky but it did work. 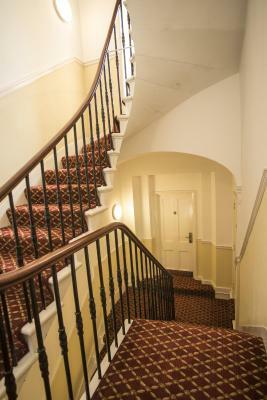 The corridors and stairways are narrow so bear that in mind if you have large luggage. I was traveling with a large rolling duffel, it was tricky but I managed. I did like the location. Very close to Paddington Station which is handy if you are traveling to or from Heathrow, plus there is a tube stop there too. 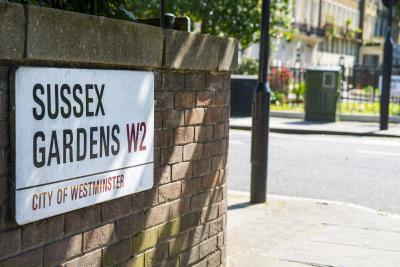 Also close to Hyde Park and Kensington Gardens. I felt very secure as card key required to enter the hotel and again before even getting to own room. Pretty good breakfast. Immaculately clean. The water temperature in the shower was tricky to master - it was mostly just boiling hot or freezing. The water pressure in the shower was average. The duvet or doona needed to be larger. Staff were friendly and welcoming. Hotel was comfortable and well priced for the location. Room was spacious and spotlessly clean. Breakfast cooked to order and good. For the amount, the rooms could have been a little nicer and updated- but we were happy with the fact that we had two adjoining rooms. We were really appreciative that this hotel was family friendly. As a family or four, we were in two adjoining rooms. We felt safe and secure. The rooms were warm and comforting. The breakfast in the morning was good. We were in walking distance to Hyde Park. Room very warm but fine with windows open and fan heater on.